After students had studied both the pre-heaven and post-heaven Ba Gua, including the two-person sets, for a considerable amount of time, Liu Feng Cai allowed them to study weapons. Liu felt that unless the student had developed a great deal of internal power through fundamental bare-hand form practice, they would not be able to handle weapons properly, especially the large Ba Gua broad sword and straight sword. The large straight sword and broadsword were training weapons specific to Ba Gua Zhang. 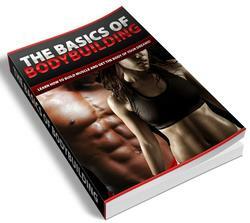 These were not weapons used in fighting, they were used to develop strength in training. 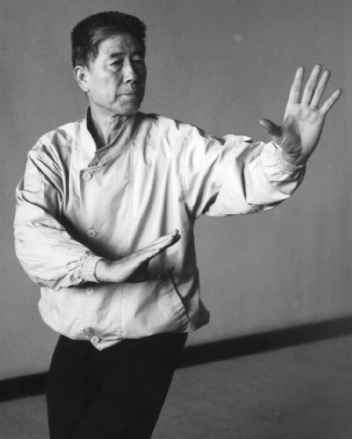 Liu Feng Cai first taught his students the movements of the straight sword and broad sword using standard size weapons. Students were required to become proficient in these movements before they were allowed to pick up the large weapons. If the large heavy weapons were used too early, the student would use physical strength in the arms instead of coordinated whole body power in handling these weapons and thus bad habits would be developed. Shao Zhen, who had given the sword to Liu Feng Cai was Yin Fu's nephew, so it is possible that the sword had once belonged to Yin. Regardless of where it came from, the sword is definitely one of a kind. It is the highest quality Chinese weapon that I have ever seen. Liu Feng Cai's Ba Gua Zhang broad sword, which is also currently owned by Liu Shu Hang, is approximately the same weight as the straight sword, however, it is four inches longer. Liu Feng Cai's top student, Wang Shu Sheng, borrowed Liu Feng Cai's weapons and tried to have replicas made. The weapons that Wang has are of very high quality and match Liu's in dimension, however, they are not quite as heavy because the quality of the metal is hard to match. Liu Feng Cai's broad sword and straight sword are both Qing Dynasty era weapons. The crescent moon swords that Wang Shu Sheng owns are also of very high quality. This weapon, which has seven blades, was a special Ba Gua Zhang weapon used to defend against long weapons. 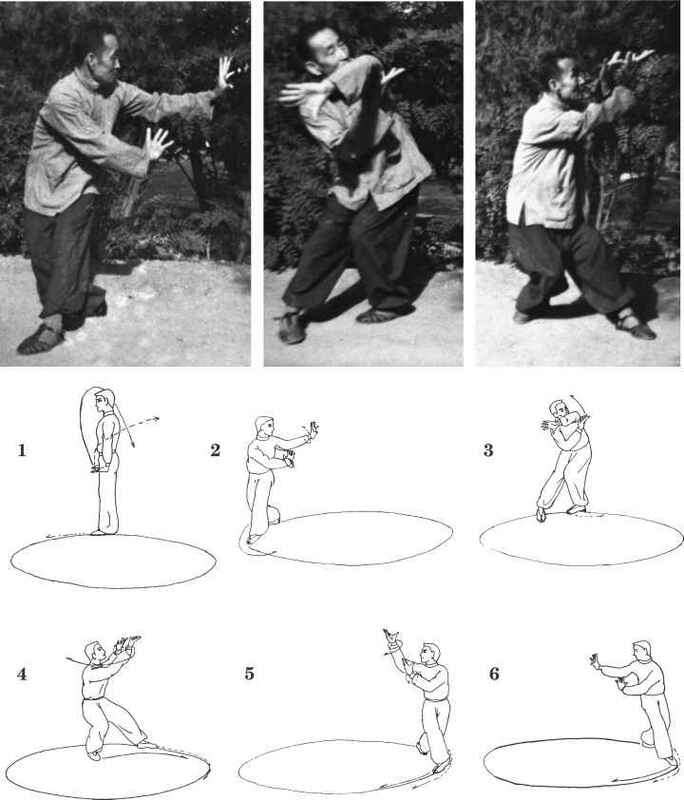 The weapons which Liu Feng Cai taught were the straight sword, broad sword, spear, crescent moon swords, and cane. He was particularly skilled in the straight sword and crescent moon knives. Liu Feng Cai retired from his job in the textile industry in Tianjin at the age of 75 and at the age of 76 (1983) he moved back to his hometown in Shandong Province. Liu Feng Cai died in his hometown on February 10, 1987 at the age of 80. His students say that Liu never went a day without practicing Ba Gua Zhang and spent all his spare moments researching the art. In 1982, when Dong Hai Chuan's tomb was reconstructed in Beijing, Liu Feng Cai attended the ceremony and his name was carved in the stone wall in front of Dong's tomb as the representative of Ba Gua Zhang in Tianjin. In Liu Feng Cai's book, which was written by Liu Shu Hang, there is a list of names which indicates that Liu Feng Cai had 23 disciples.